Smt. 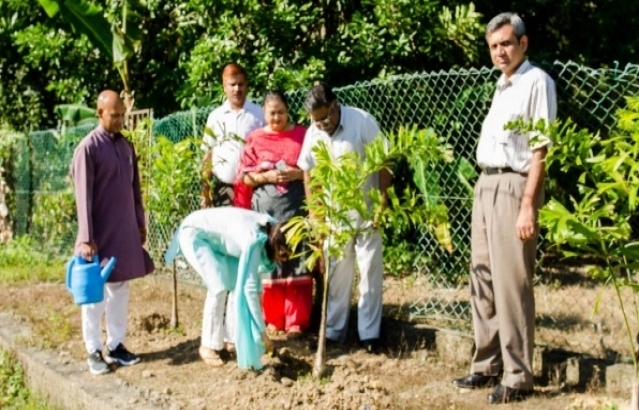 Nagma M Mallick, High Commissioner of India to Brunei Darussalam, and other members of the High Commission planted trees along the road on which the High Commission is located. 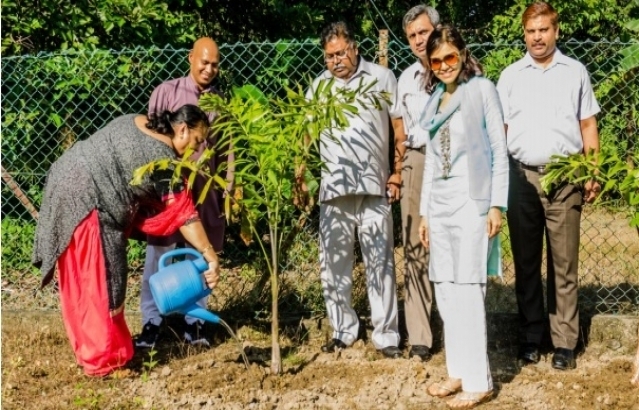 A local variety of tree, Foxtail, which grows well in the equatorial rain-forest region, was planted under advice from the Forest Department of the Government of Brunei Darussalam.